4 digit count to 9999. Two models available - both can be hand held and one can be bench mounted. 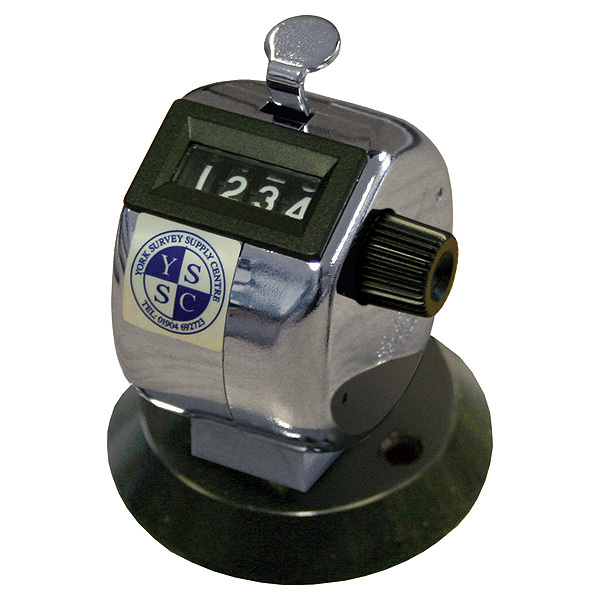 Multiple bank Tallies also available - please call.